UPSC CDS II Exam 2018: Union Public Service Commission will release the official notification for the UPSC CDS 2 Exam 2018 today on the website of UPSC. All the candidates who are preparing for the CDS (Combined Defence Services) exam can check the notification today on the website of UPSC. The online application process will also start from today. Here are the details regarding UPSC CDS 2 exam 2018. Union Public Service Commission conducts the CDS (Combined Defence Services) exam twice in a year. 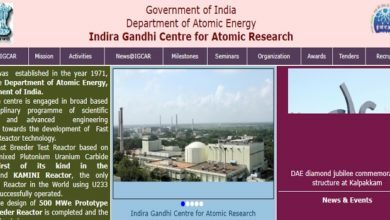 This year the CDS 1 has already been conducted by the UPSC in the month of February. And now the Commission will release the official notification for the CDS 2 exam. As per the UPSC Examination Calendar 2018, the Date of notification for the CDS 2 exam is 8th August 2018. The last date to fill the application form will be 3rd September. Once the official notification of CDS 2 exam will be released by the UPSC, candidates can fill and submit the application form online on the website of the Union Public Service Commission. The exam of CDS 2 will be conducted by UPSC on 18th November 2018. To recall, the CDS 1 official notification was released last year on 8th November and the last date to submit the application form was 4th December. 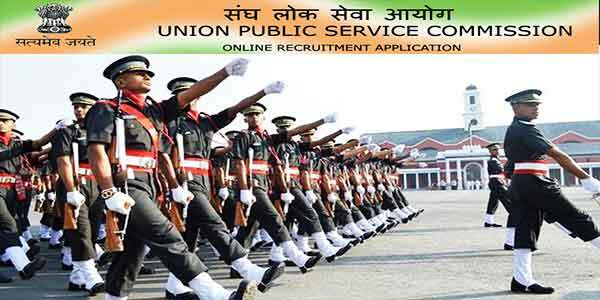 UPSC CDS exam is conducted for the admission in the various courses. The candidates who clear the CDS exam will get admission to the Indian Military Academy Dehradun, Indian Naval Academy, Air Force Academy, Officer Training Academy Chennai. For the IMA and Officer Training Academy, the candidates must have passed the Bachelor Degree from a recognised University. 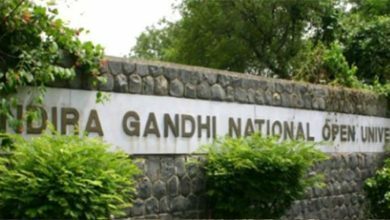 For the Indian Naval Academy, candidates must have the Engineering Degree and for the Air Force Academy, candidates must have a degree from a recognised university with Physics & Mathematics in 12th class. The selection of candidates is done by the Union Public Service Commission on the basis of the candidate’s performance in the written test. The Written examination for the CDS exam will have three papers in total – English, General Knowledge & Elementary Mathematics. Each Paper will have 100 maximum marks and time given to attempt one paper is 2 hours. For the admission in IMA, INA and Air Force Academy, candidates will have to give all three papers and for the admission to the OTA, candidates will only have to give 2 papers (English & General knowledge).